This is a short video announce for the new video tutorial "CHINA VASE PEONY". Click now to watch! I'm extremely pleased that you are here ! 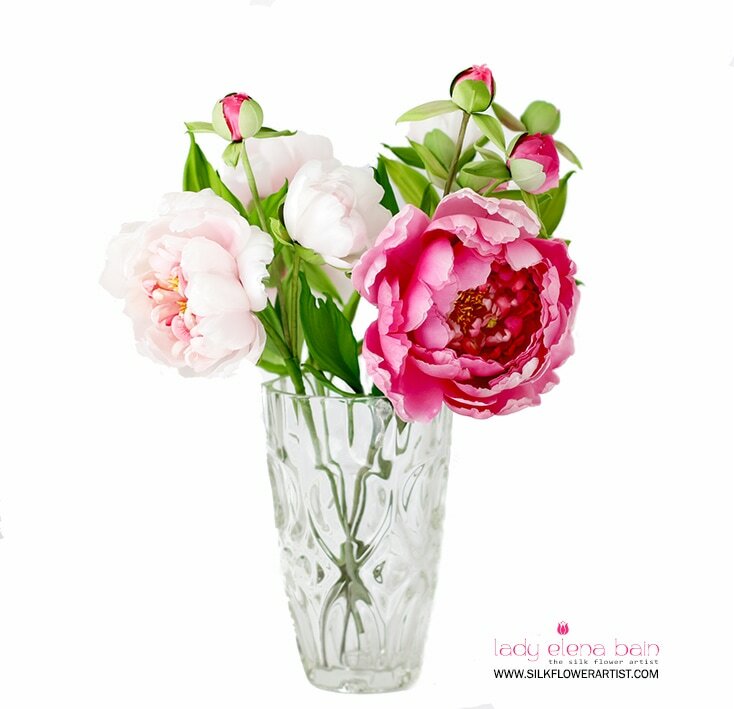 ... One day I found a tiny China vase with beautiful pink peony in a small french "brocante" shop. Couldn't take my eyes off it. As soon as I discovered the pretty flower on the vase I felt kind of urge to make that peony from silk. opportunity to learn the secrets of silk flower making, without leaving your home! 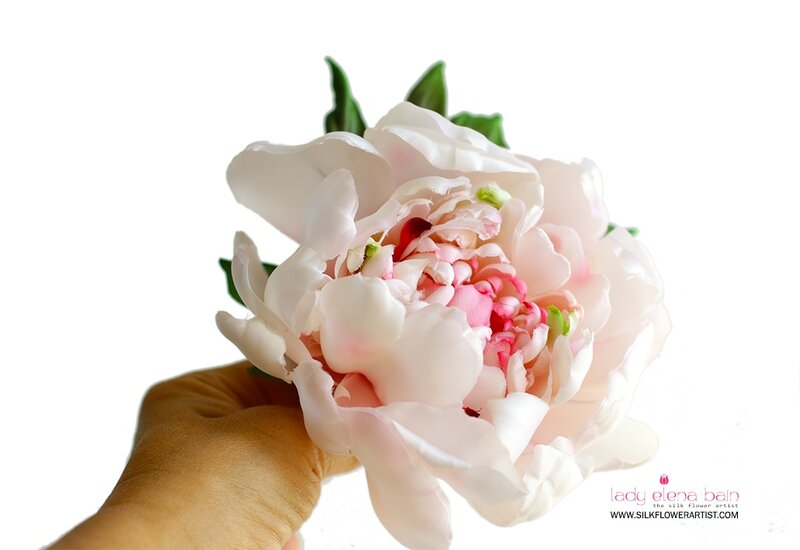 You will learn step-by-step in easy to follow format how exactly create this artistic silk peony. YES. There are many ways to make silk flowers, but to create distinctive silk flowers you need specific instructions in working with fabric, cutting patterns, colouring silk, using specialised tools and indeed inspiration. I promise - you will enjoy my video tutorial as much as I enjoyed making it and if you have any questions about The Silk Flower art - feel free to contact me. Enjoy creating! 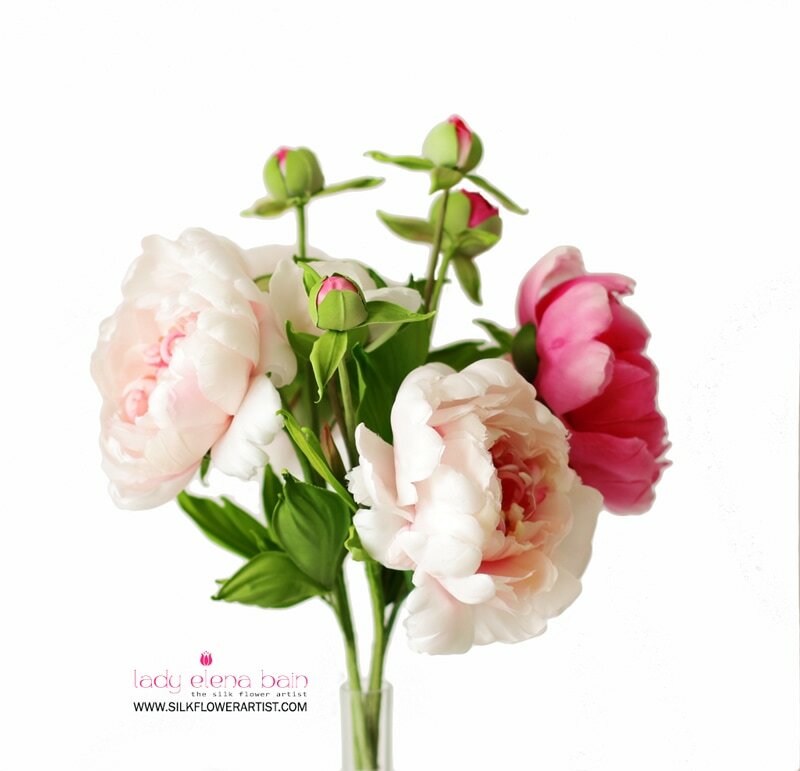 ​Get your copy of the video tutorial "China Vase Peony"
and start creating within ​minutes! Make your first silk peony TODAY !